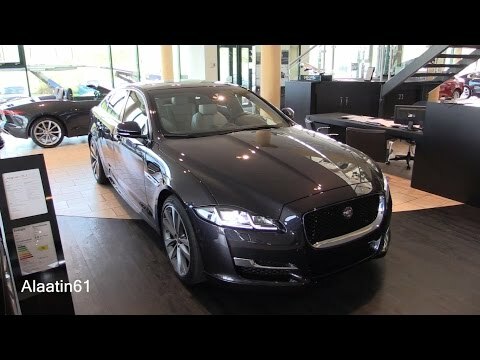 Elegant and opulent, the 2017 Jaguar XJ is a full-size luxury sedan with supercharged engines and high levels of comfort and technology. Now in its fourth generation, the Jag XJ uses an all-aluminum structure and body to save weight. It's available in long- and short-wheelbase body styles, and it's a real alternative to big sedans from BMW, Audi and Mercedes-Benz.